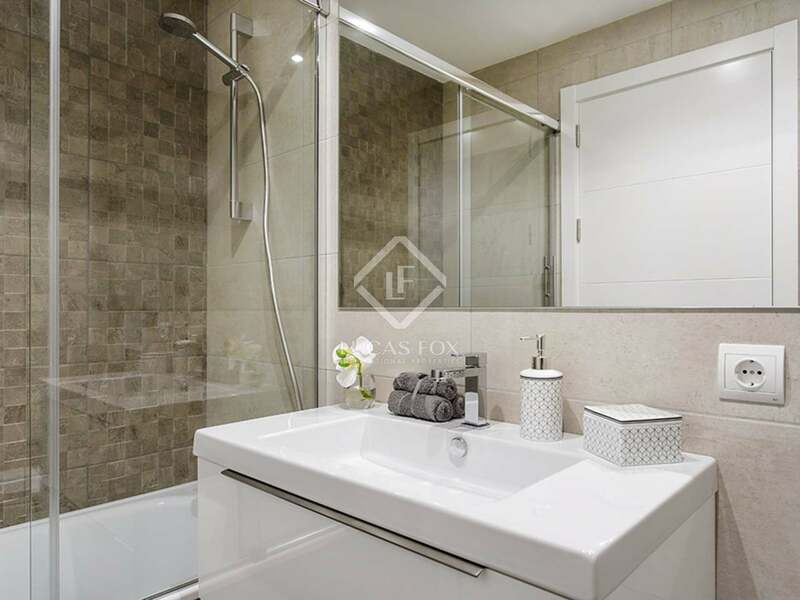 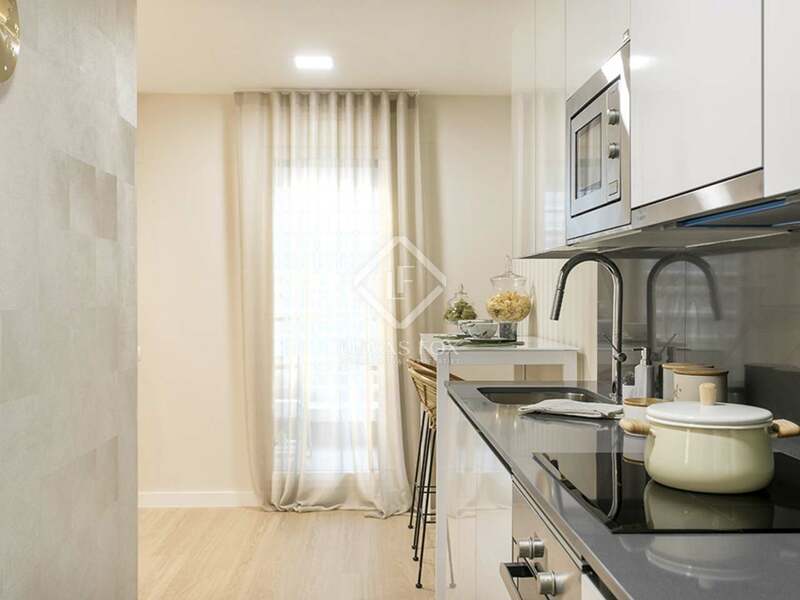 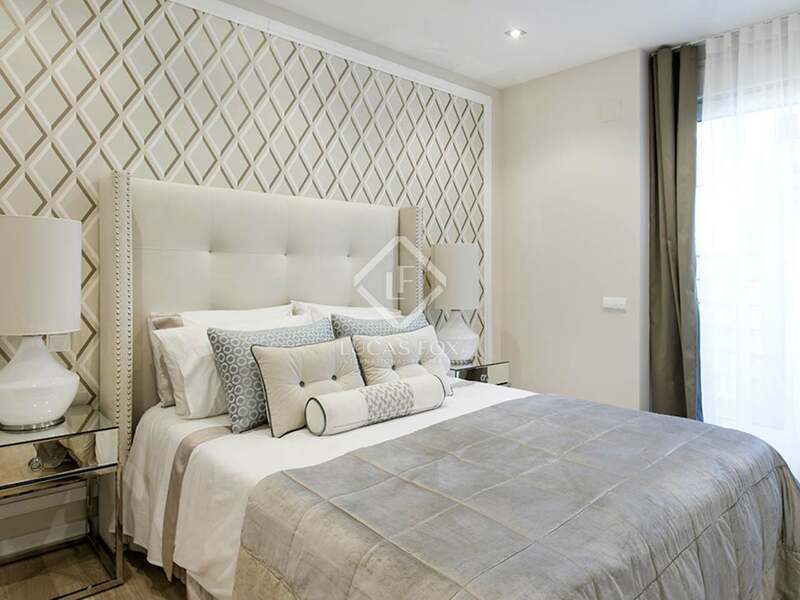 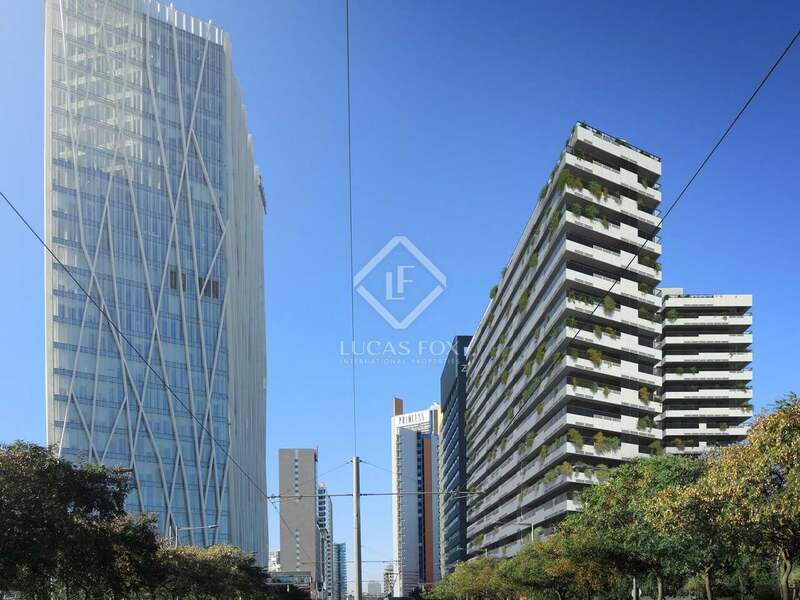 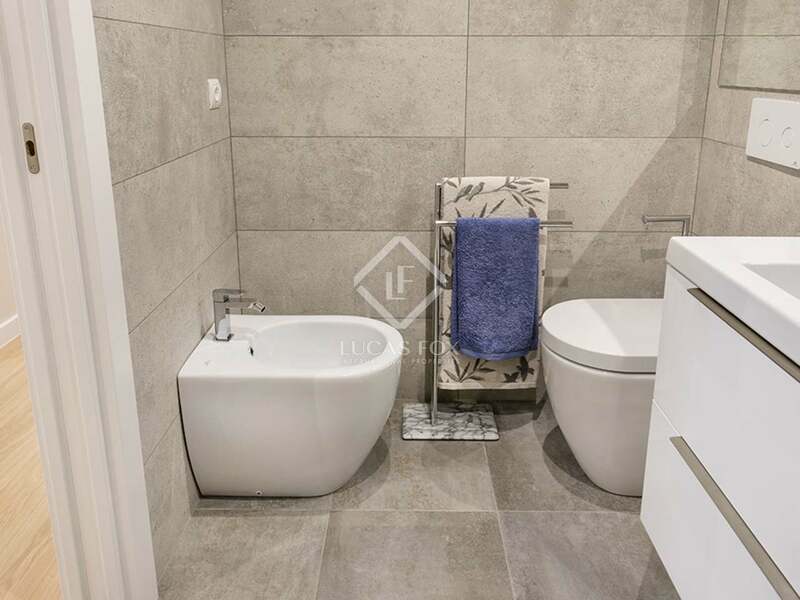 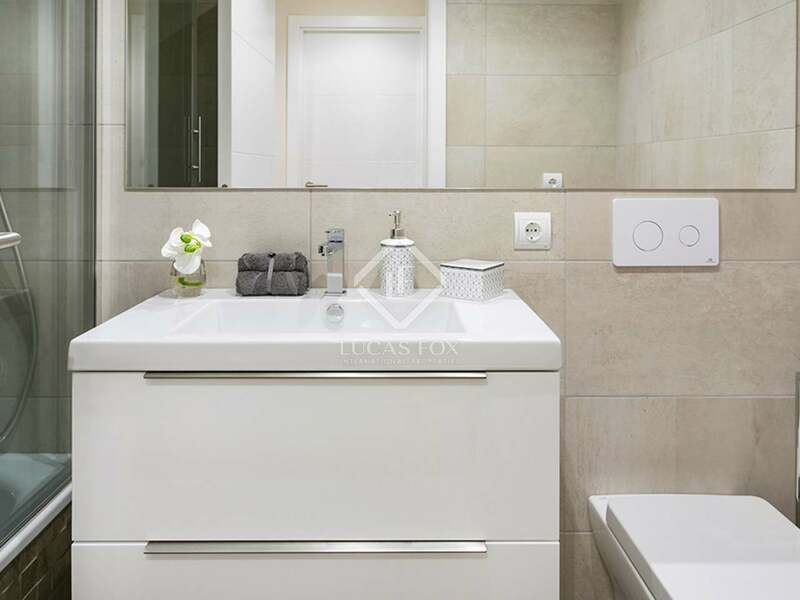 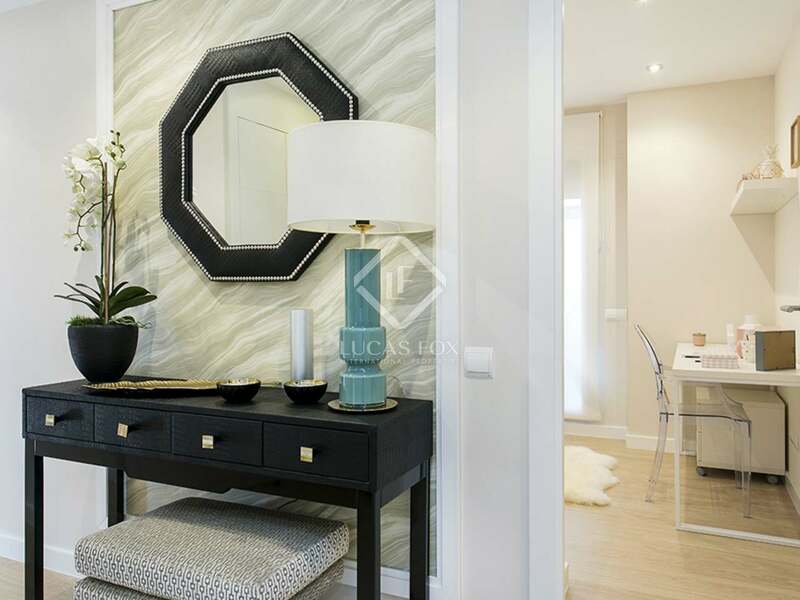 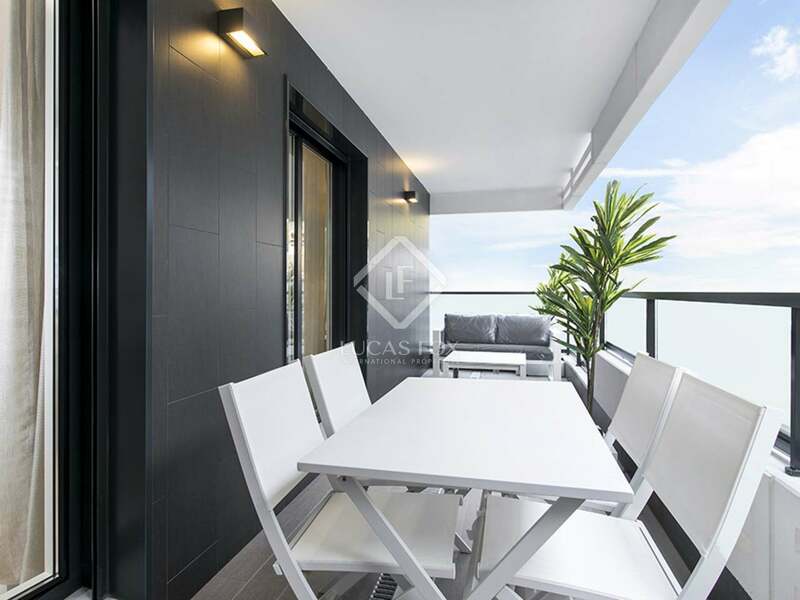 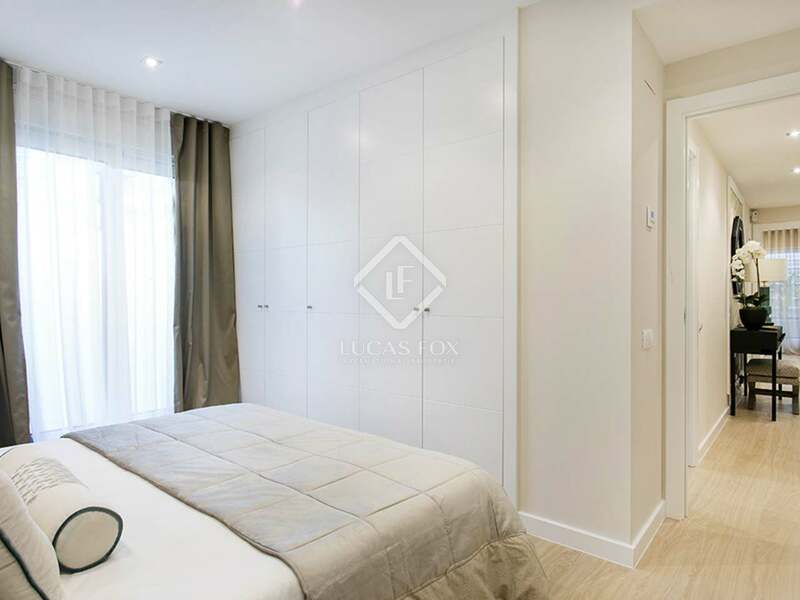 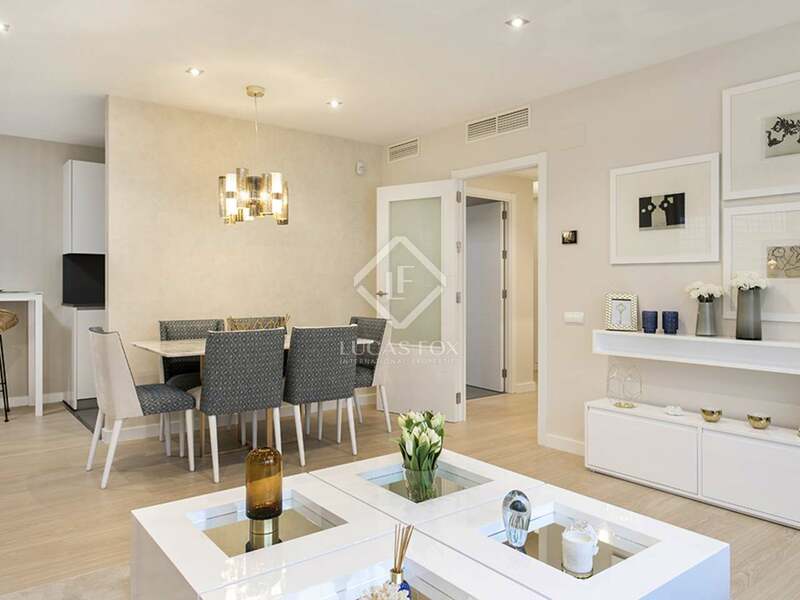 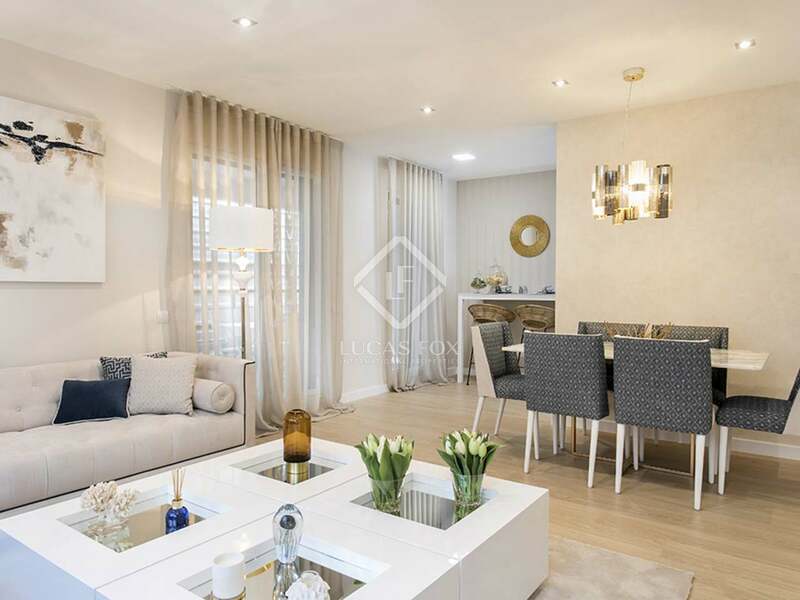 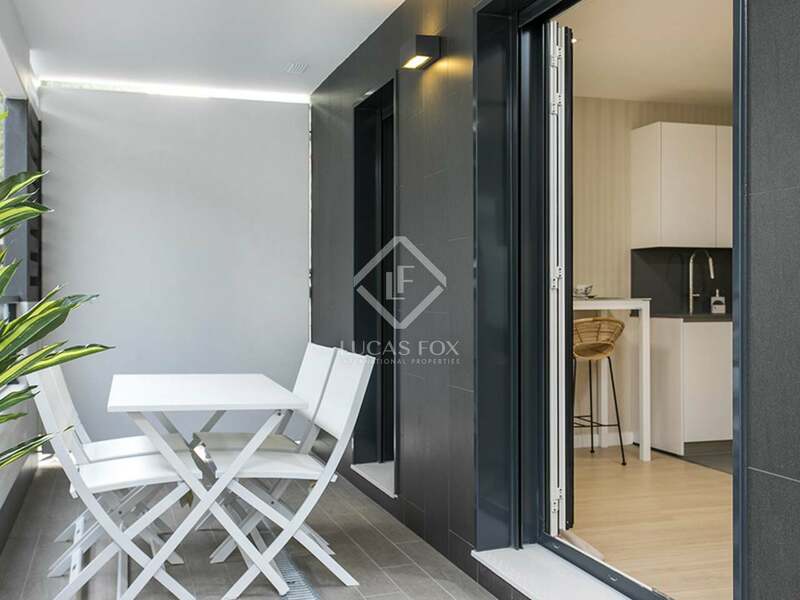 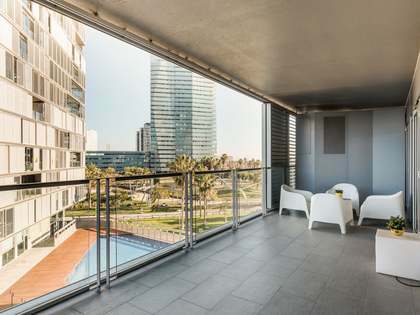 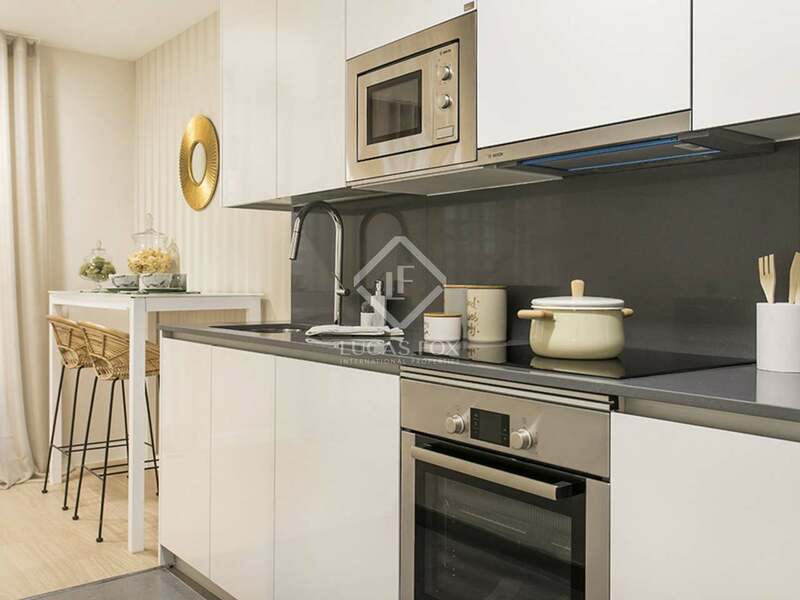 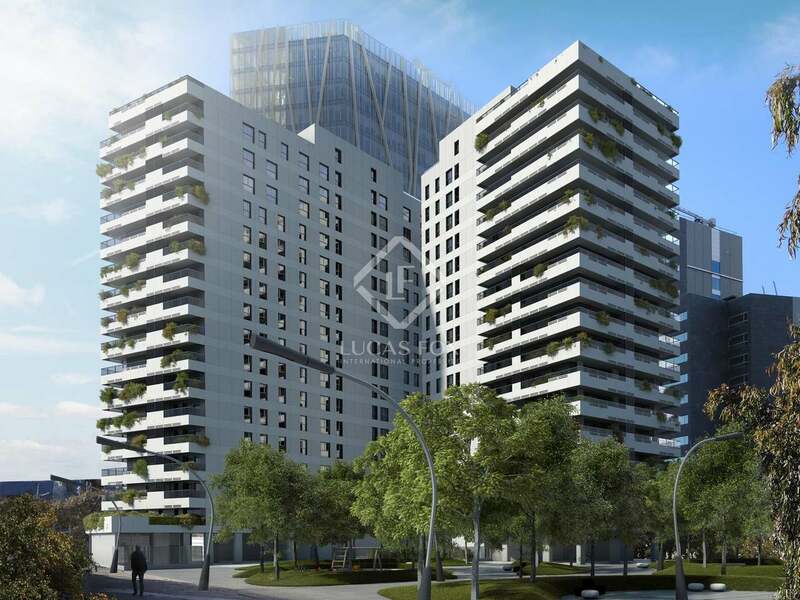 Brand new 151m² apartment with 44m² terrace for sale in a new development in Diagonal Mar with excellent communal facilities. 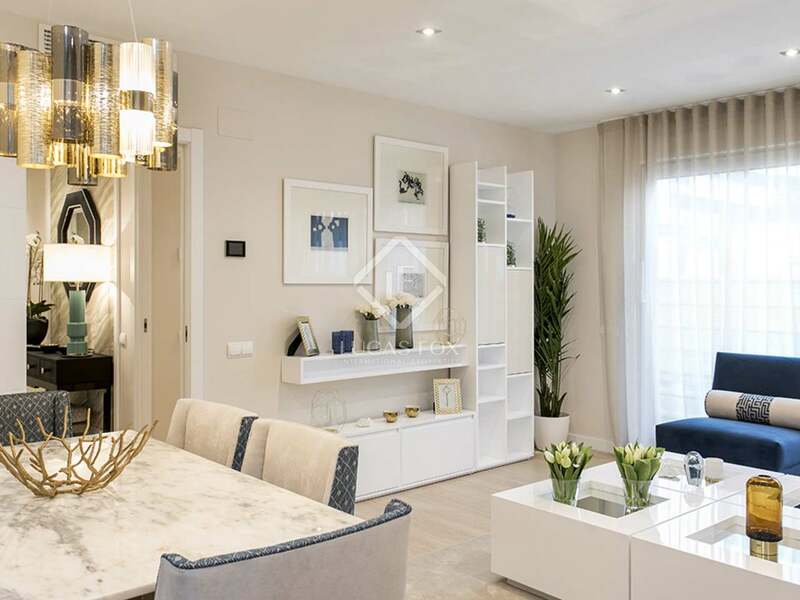 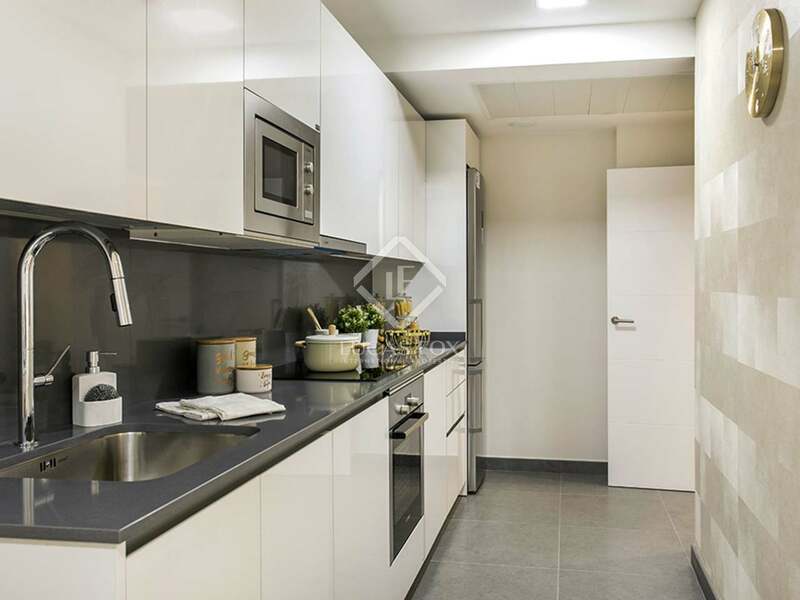 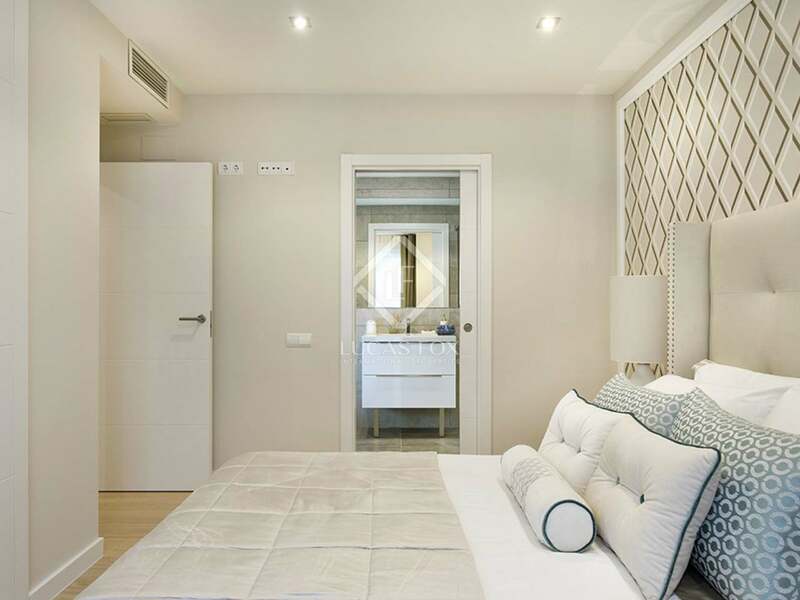 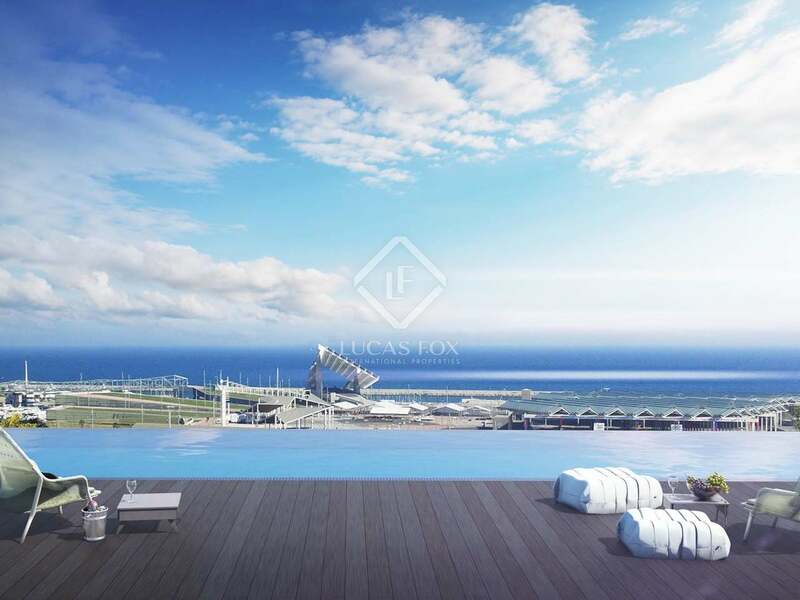 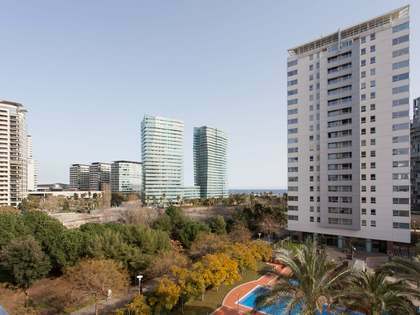 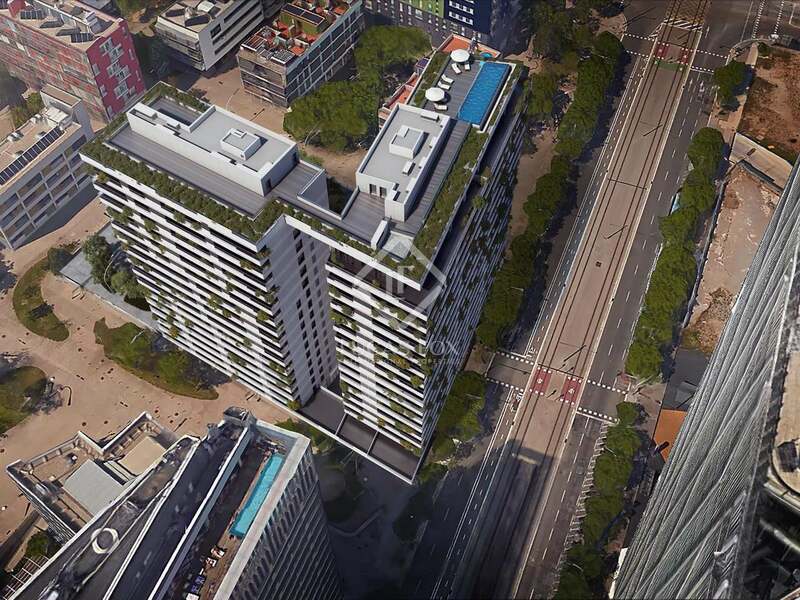 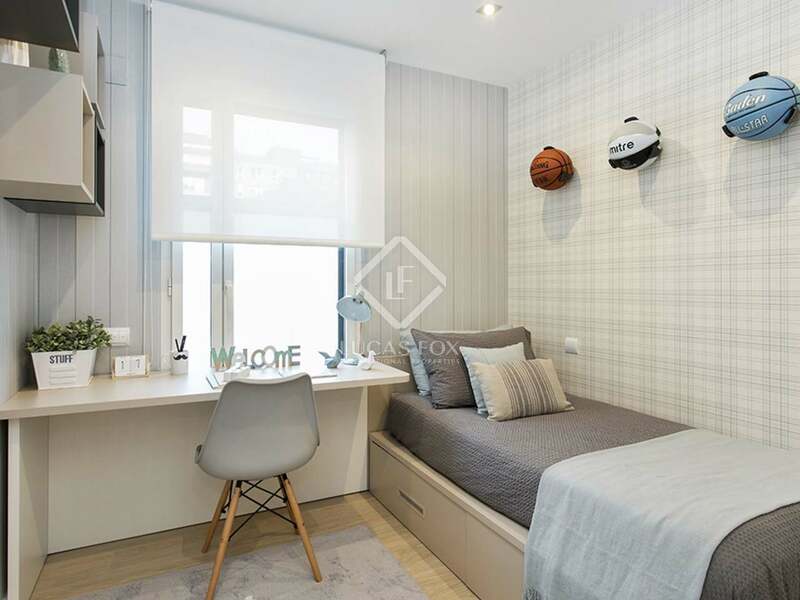 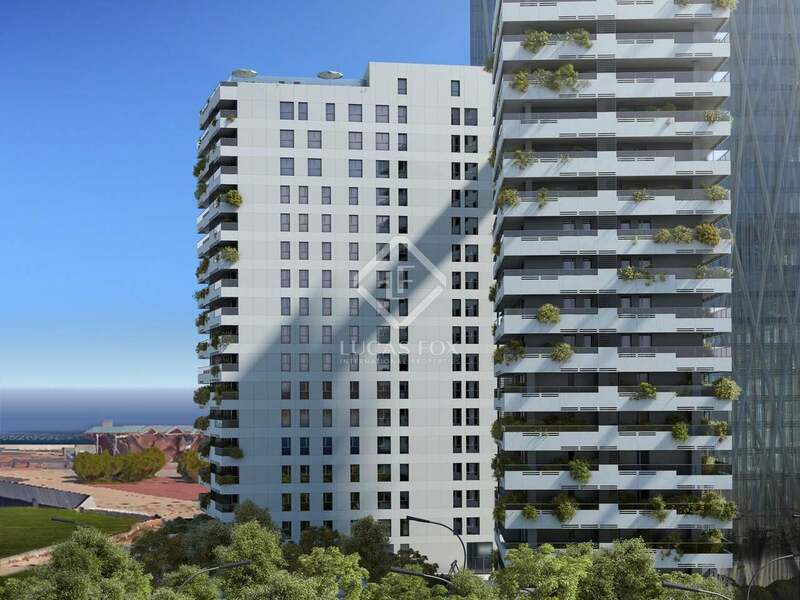 Excellent opportunity to buy a brand new property set in one of two contemporary-design 16-storey buildings in a brand new development in the Diagonal Mar area of Barcelona. 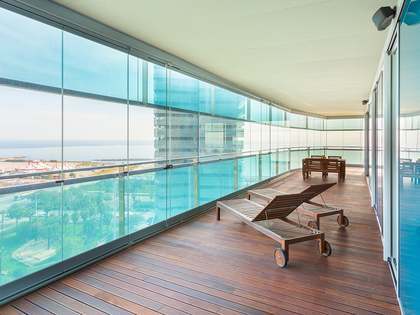 This 5-bedroom property is located on the 14th floor and has 4 bathrooms and a private terrace and spectacular views. 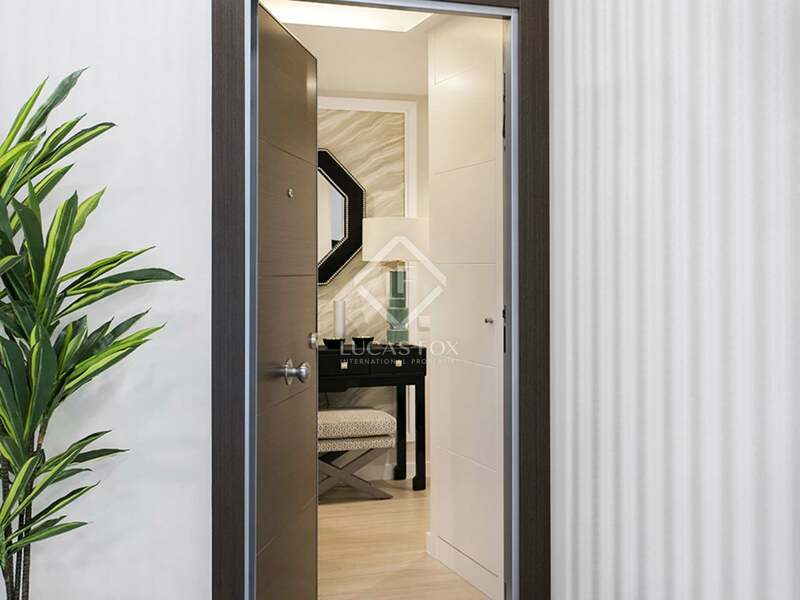 All of the finishes are of the highest standards. 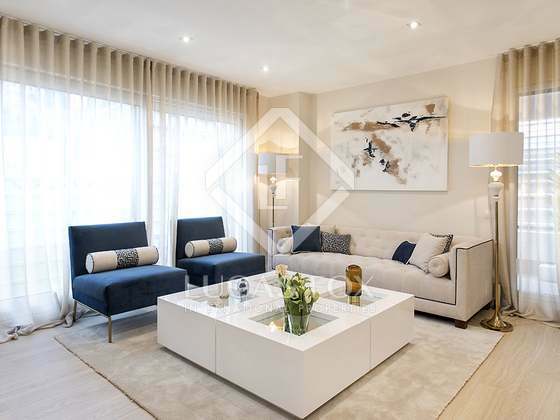 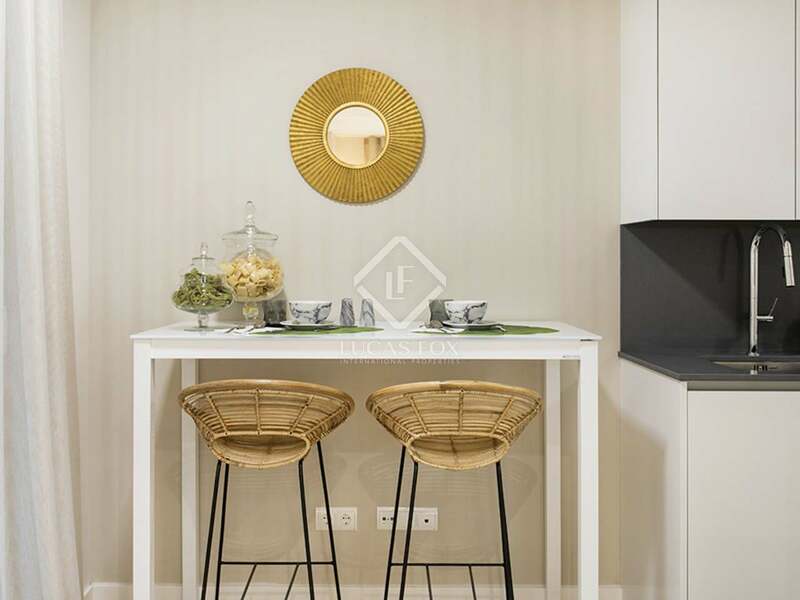 Buyers also have the opportunity to tailor their home to their taste with personalised finishes with the services of an expert interior design studio at the buyer's disposal. 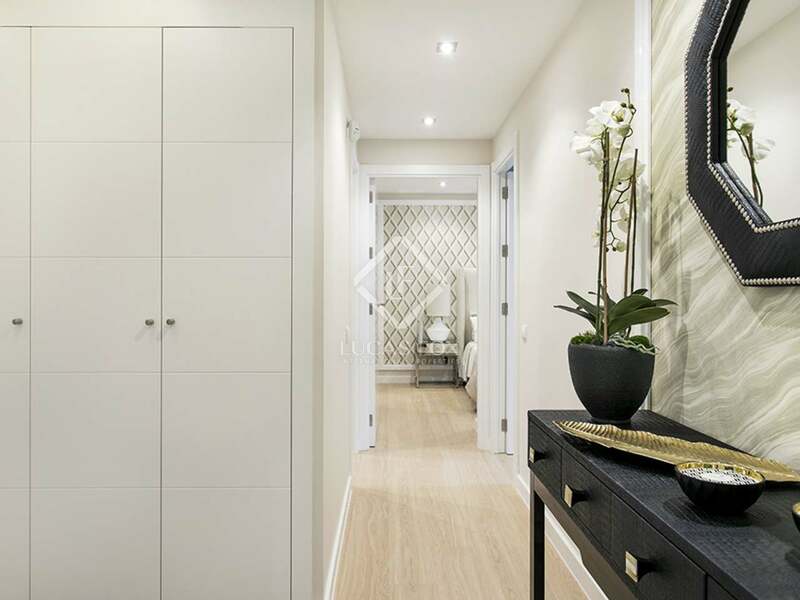 Each apartment is to be bought along with a garage parking space and storage unit.